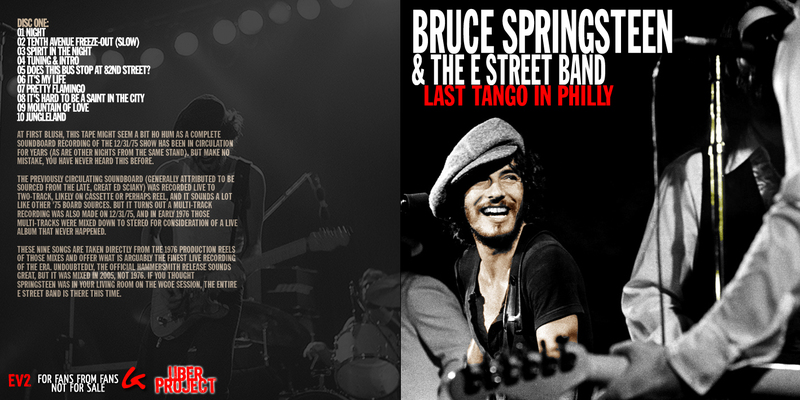 Bruce Springsteen and the E-Street Band played several time in Philadelphia during the 1975. This is the bootleg of the latest concert, December 31st. Thanks to EV2 for the great job! Location: The Tower Theatre, Philadelphia (Upper Darby), PA. Removed some cuts, edited audio (was surprisingly flat originally). — Thanks to TD, and the übergoober for sharing this great show – hope there will be many more to come. mistake, you have never heard this before. E Street Band is there this time. 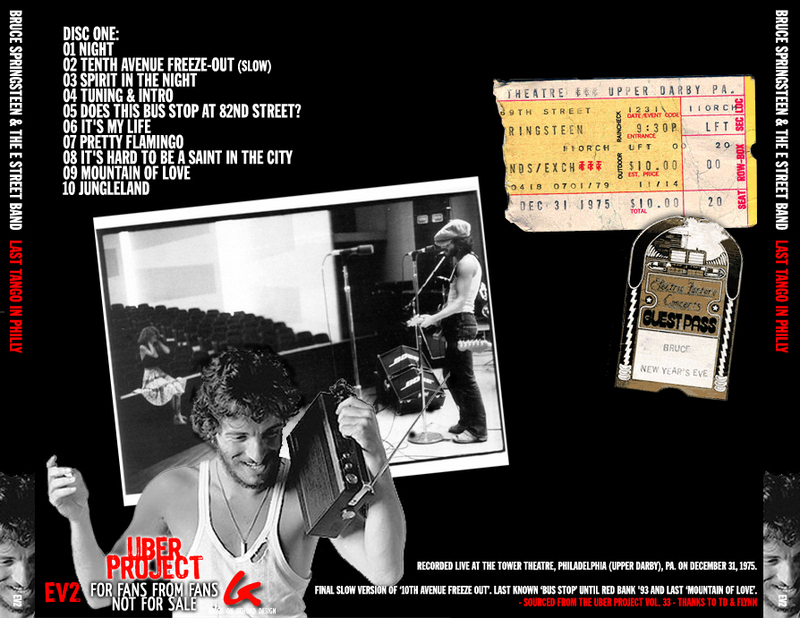 This entry was posted in 1975, audio, bootleg, ev2, springsteen and tagged 1975, bootleg, born to run, springsteen by Tsitalia. Bookmark the permalink.